A smart buyer inspects every aspect of a property before making a down payment. Superficial things are the things we check in details. However, if you want to get the most value for your money, you have to scratch the surface and look deeper than what meets the eye. Heating and electric installations should be on top of the list, but the number one priority must be the plumbing system since plumbing problems are usually the hardest to fix. Here’s how to inspect a property’s plumbing works before making a final decision. •	Sit on the toilet. This lets you know if the toilet is stable. 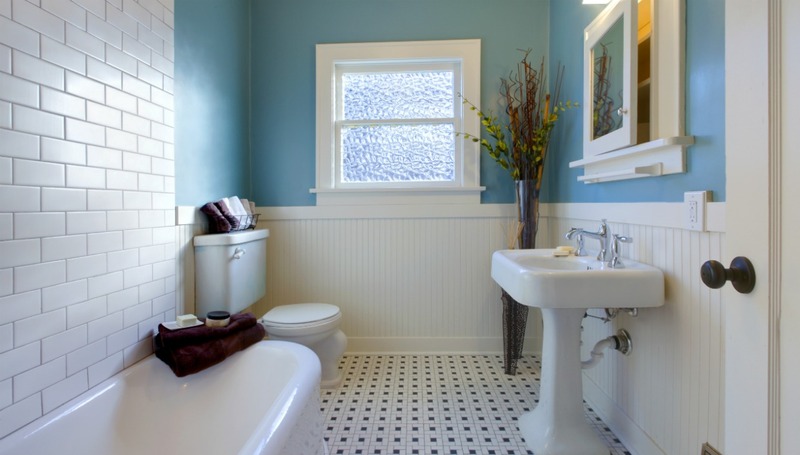 Instability of the toilet is a sign that the wax around the toilet’s base has deteriorated. Though it can easily be repaired, an existing leak might have rotted the wood or have accumulated moulds in the tiles. •	Check the base of the toilet for leakages. To determine whether or not the toilet has leaks around the base, check for any discoloration and deformation of the floorboard. If you can see signs of damage, point this out to your real estate agent and ask to have it repaired by a professional plumber. •	Flush the toilet. Once you flush the toilet, the water should quickly swirl down until the tank is empty. After the toilet is flushed, the water should refill the toilet tank to a standard level of water in a matter of seconds to a minute. Not all leaks can be detected easily, so it’s important to be more thorough in checking pipes that are buried under the ground. With this, it’s bet to ask the help of a plumbing contractor when visiting a property. Do the following to help you detect if there’s any underground leaks happening. •	Notice the ground. Look for any wet parts or ground of the house, especially the driveway and the pathway in front of the property for evidence of flowing water. It may not be a steady flow of water; it could also be a puddle of water that never dries up or a dark, moist spot. •	Observe the meter reading. Check the water meter and remember the meter reading, and then turn off all faucets and water outlets for two to three hours. Re-read the meter. If the reading shows usage and the seller claims that the known leaks were already fixed, then the house may have underground leaking. Besides being nasty and stinky Sewer problems are an expensive repair according to super plumbers from Singapore. Check to make sure that the toilet isn’t blocked or that the sewer waste does not come back up into any of your drains inside your home. Pipes can be cracked or broken, dir or even tree roots t penetrate into the pipes and cause them not to work properly. Most plumbers in Singapore can easily determine the age and condition of a property’s hot water system through a simple inspection. In average, a home’s water heating system lasts up to 12 years. If it’s over or close to 12 years at the time of your visitation, you may want to negotiate the price of the property with the seller. The pressure relief of the heater must be replaced every five years. 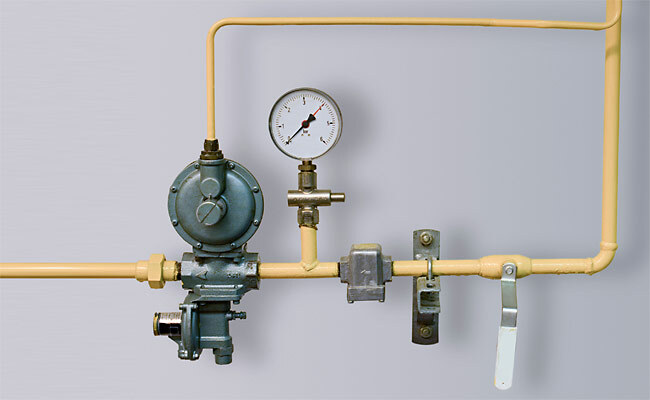 If the valve fails to work, the pressure in the tank builds up over time, which could eventually cause the heating system to explode. Hard water, or water with high mineral content, can cause stains, making cleaning windows and washing dishes difficult. Even worse, if hard water is left untreated, it can cause scale build-up in the plumbing system, which will eventually restrict water pressure and cause clogs inside the pipes. To find out whether a property has hard water, check the exterior of the faucets and toilets for signs of scale build-up. If you find any, negotiate if you can include water softener into your deal or ask for a discount from the seller. Keep in mind that hard water will eventually damage the insides of the pipes, so ensure to have it professionally checked by a reliable plumber to see if the high mineral content has taken a serious toll into the property’s plumbing system. Lead pipes, which are common to older homes, have life expectancy of 100 years, but can leach lead into your water, which is a potential health hazard. These pipes typically look gray, with surfaces that can be easily scratched with a key or knife. 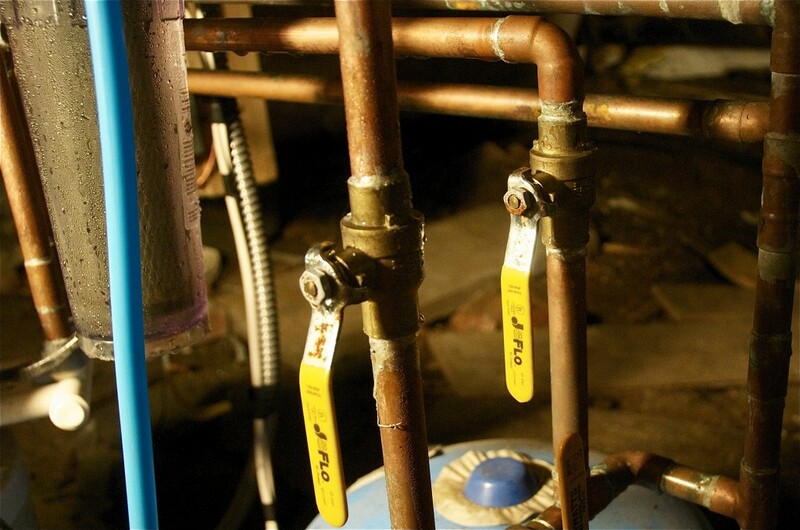 If you suspect that the property you’re eyeing has lead pipes, have the water tested. If the results show positive, ask the seller to have the plumbing replaced by a professional plumber. It is important that the down pipes and gutters of a house are connected to a storm drain. From the gutter of the house, the water should eject into roadside gutters or to a storm water pit. It’s common to find homes in Singapore with down pipes that are not connected to a storm drain, and when it rains the water spills out onto the ground, which attracts termites due to the damp environment. This can also cause the water levels to rise and enter the house during a rain storm. Ask the seller to have it fixed by a plumbing services contractor before closing the deal to avoid costly repairs in the future. Owning a home could be the most exciting part of being independent, but you need to be extra careful when looking for a property to spend your hard-earned money on. Use this home buyer’s plumbing checklist as your guide to getting the right property for you. A professional inspection from a 24 hours plumber is your best option to ensure that you get the right home that’s worth its price. These professionals offer round the clock plumbing services, which include plumbing inspections for property visits. This entry is filed under Plumbing.